that only six children can make. with some expressing disdain and some voicing excitement. then to comfortable piles of bodies on the floor. often with the sounds of laughter. for the sons who weren’t there. 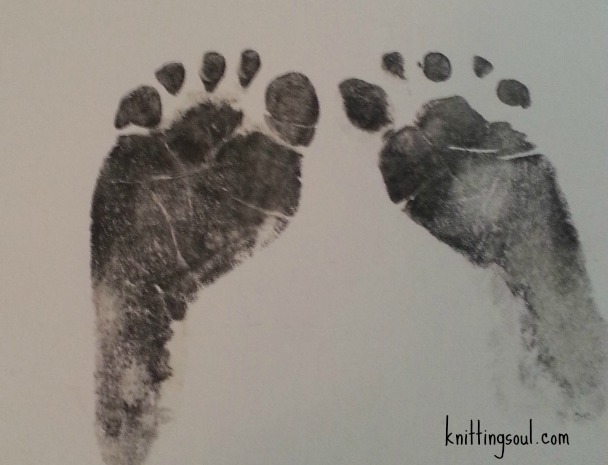 This entry was posted in Grief, Poetry and tagged death, grief, infant loss, poetry, stillbirth. Bookmark the permalink.